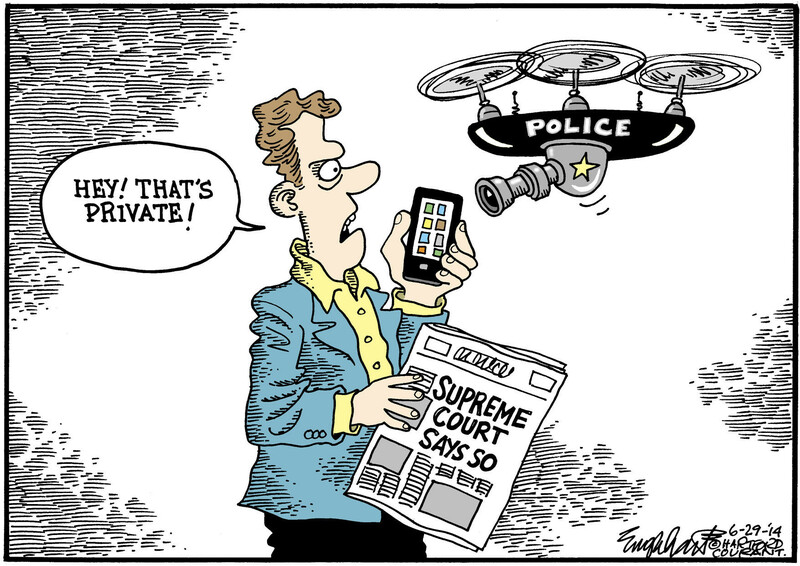 I could not post this on Monday, since the Supreme Court handed down two more rulings, and the cartoonists needed some time to draw up their cartoons! 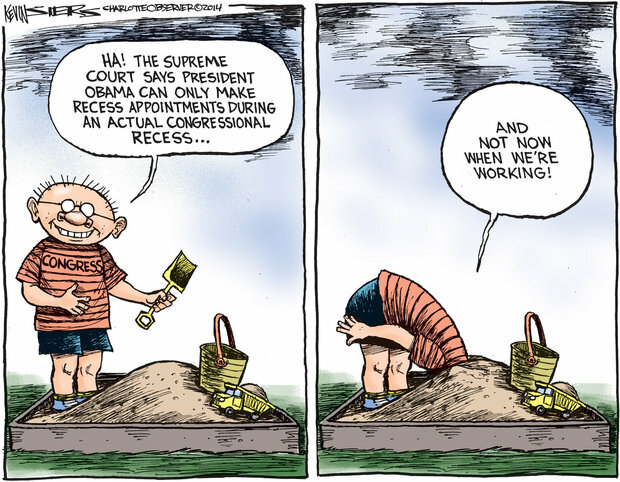 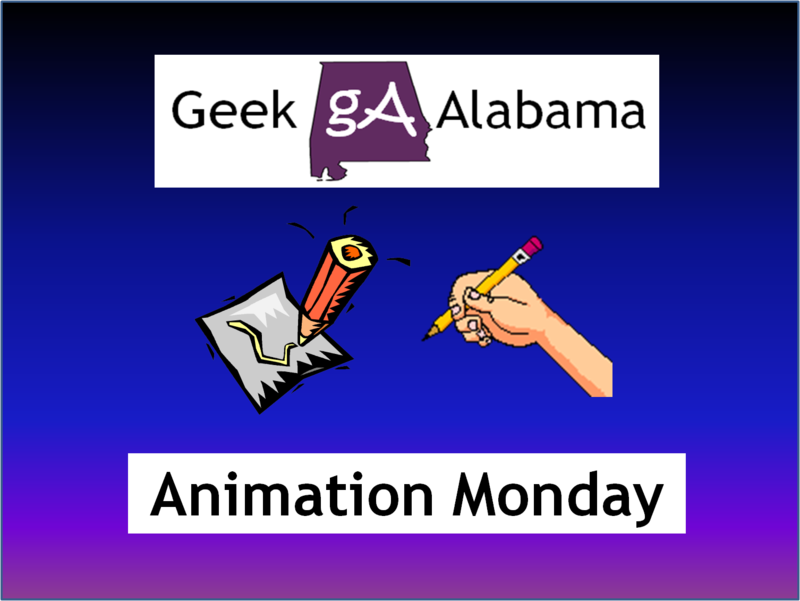 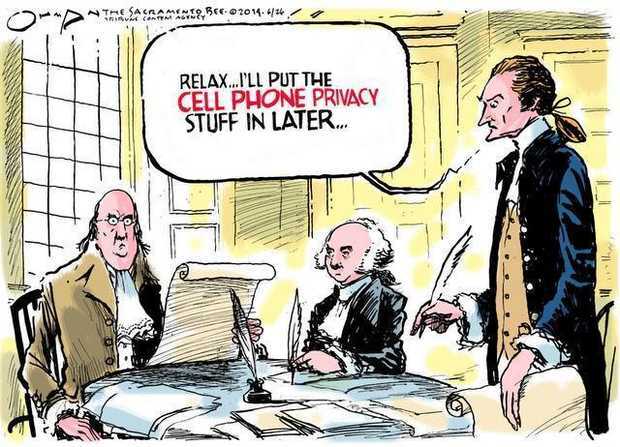 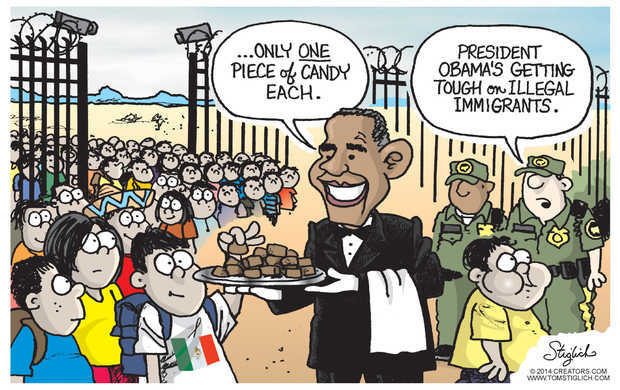 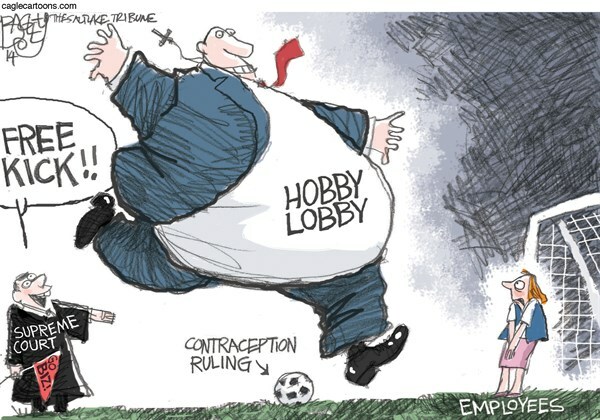 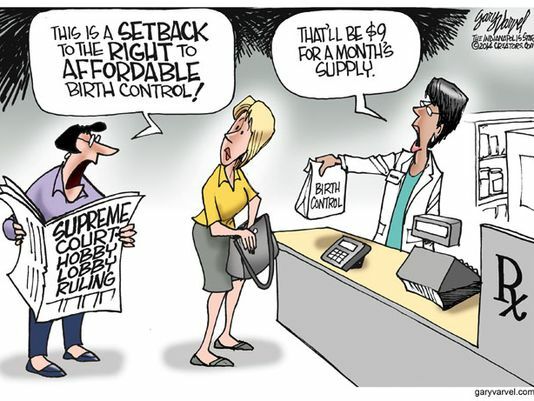 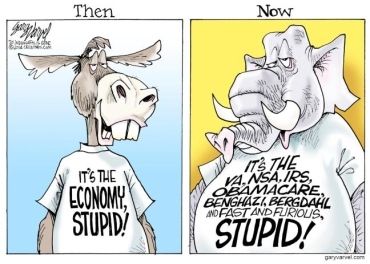 On this Animation Monday, on a Tuesday, I am featuring some of my favorite 2014 Supreme Court political cartoons! 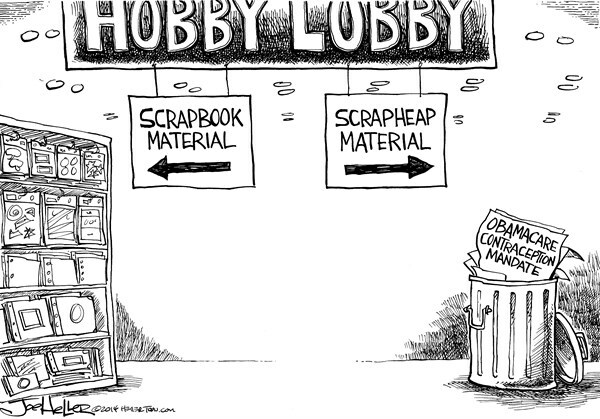 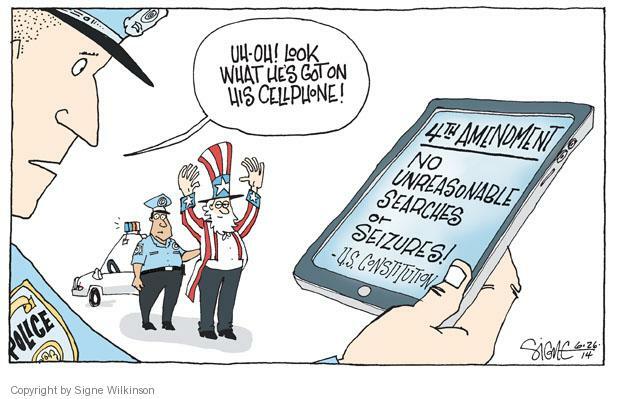 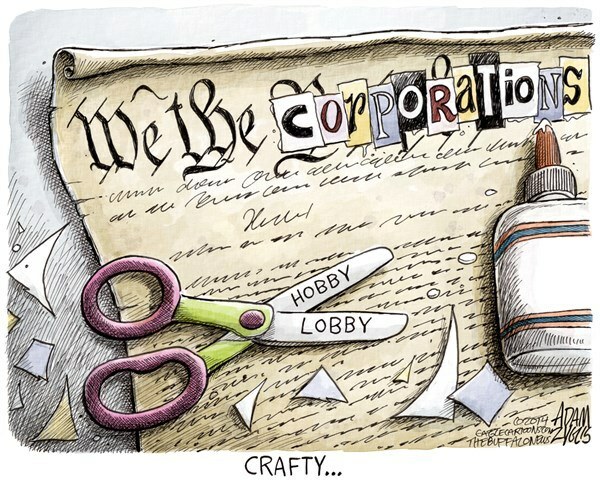 The Supreme Court handed down some rulings including Aereo, cell phone searches, and of course, Hobby Lobby. 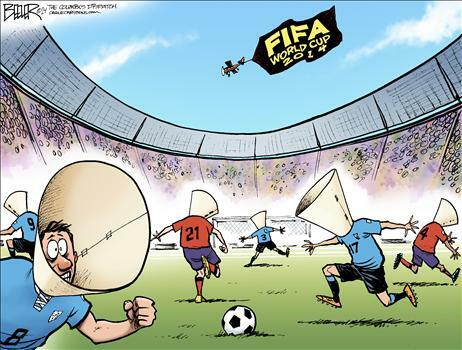 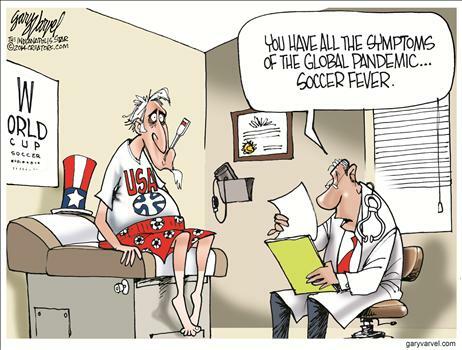 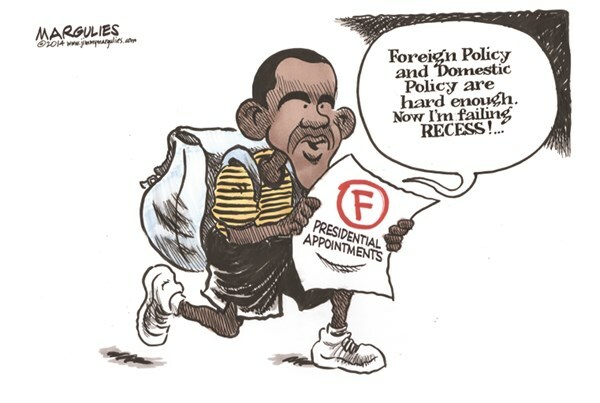 Some of these cartoons also have the World Cup featured in them. 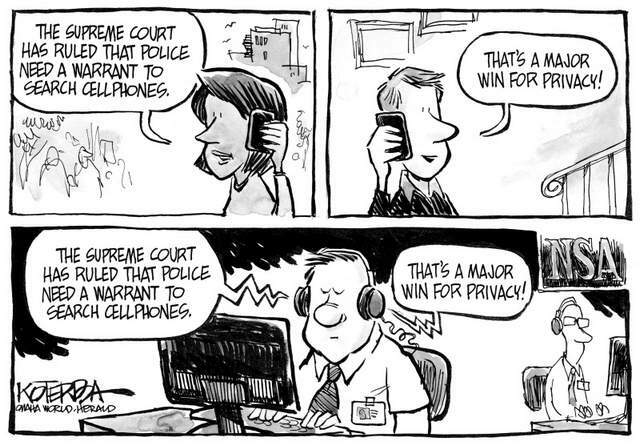 So enjoy my 15 best Supreme Court 2014 cartoons that I liked!